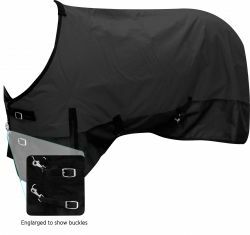 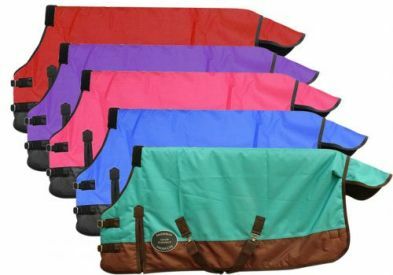 Showman ® 1200 D waterproof and breathable belly wrap turnout blanket. 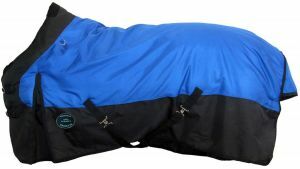 1200 Denier Waterproof and breathable turnout blanket. 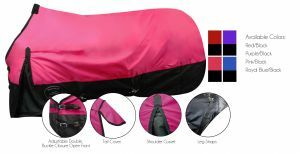 PONY/YEARLING 42"-46" Waterproof and Breathable Showman™ 1200 Denier Turnout Blanket. 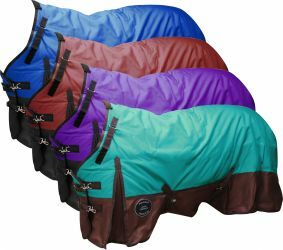 PONY/YEARLING 48"-54" Waterproof and Breathable Showman™ 1200 Denier Turnout Blanket. 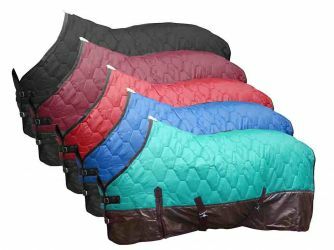 PONY/YEARLING 56"-62" Waterproof and Breathable Showman™ 1200 Denier Turnout Blanket. 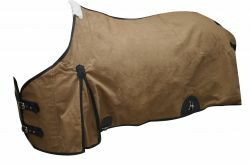 Showman ® 1200 D waterproof and breathable Real Oak turnout blanket. 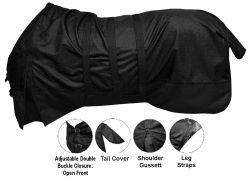 FOAL/MINI SIZE 36"-40" Waterproof and Breathable Showman™ 1200 Denier Turnout Blanket. 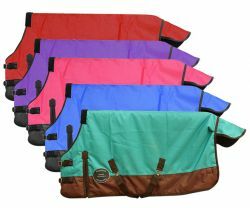 The Waterproof and Breathable Showman ® Perfect Fit 1200 Denier Turnout Blanket. 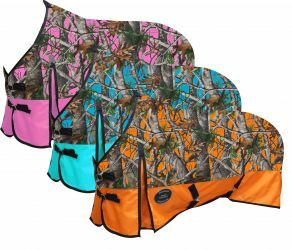 The 16oz Water Resistant Treated Canvas Showman Blanket. 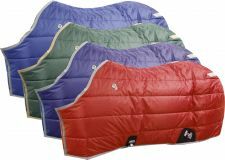 The Superior Showman™ 420 Denier Nylon Blanket. 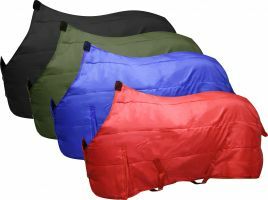 420 Denier Nylon Horse Blanket. 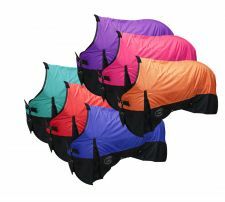 The Waterproof and Breathable Showman™ 600 Denier Turnout Blanket. 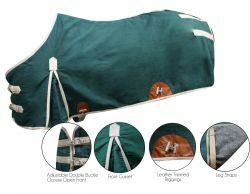 The Waterproof and Breathable Showman™ 1200 Denier Turnout Blanket.